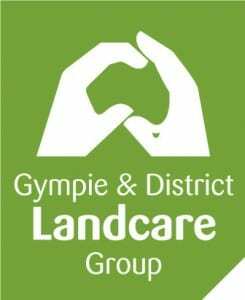 We are looking for a responsible Supervisor to oversee the project work of a small team in our Contract Landcare Services area. The successful candidate will be able to direct staff to implement project objectives and have previous experience supervising a small team. You will be confident in making decisions and are able to prioritise tasks to carry out project objectives efficiently and in a timely manner. You will have initiative and the required skills to coach your team to improve their practical skills and experience, and you must also have a commitment to working safely and implement OH&S procedures. We look forward to welcoming you to the team. Please send a cover letter and your resume to the admin@gympielandcare.org.au. Applications close on Friday, 14 December 2018 at 5 pm. Interviews will take place in the week of 17 December 2018. If you do not hear from us then you can presume that unfortunately, you did not make the shortlist, however, we will keep your application on file for twelve months.